We are Euro Paletts supplyer from Serbia. We sell Euro Pallets to companies in Serbia and all Europe. We can classifay Euro Pallets for you. 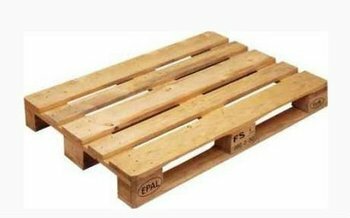 Also we can offer simple wooden pallets. The price is Franco Serbia, (Canak, Kragujevac).